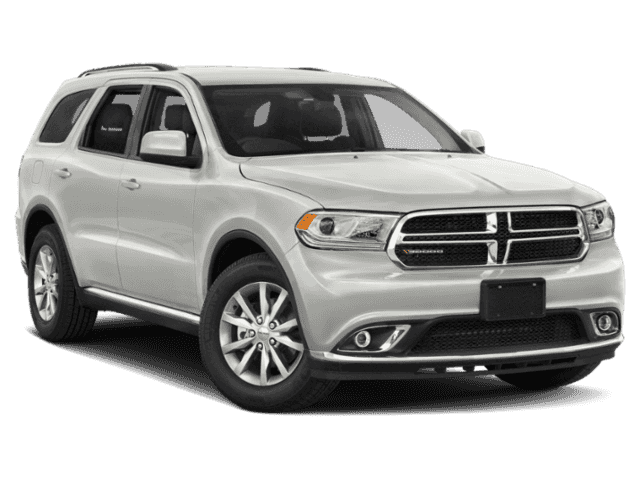 2018 Dodge Durango | Ray Laethem Chrysler Dodge Jeep Ram " "
The 2018 Dodge Durango was designed with exceptional style and improved functionality in mind. 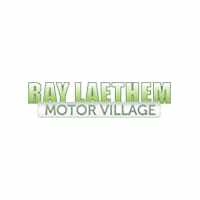 It has a powerful engine, and the interior comes with enhanced technology and comfort features. 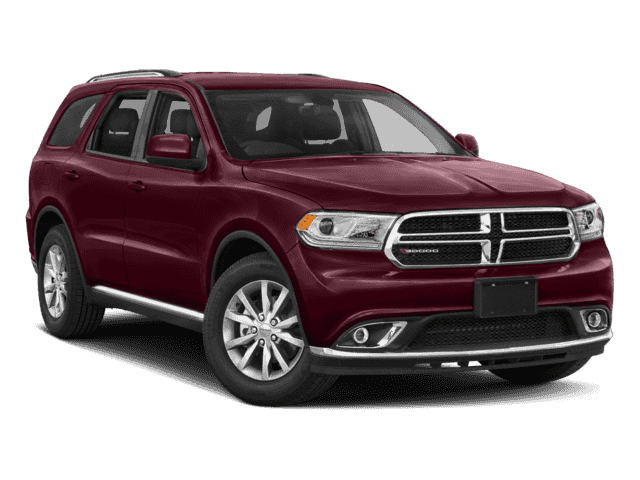 The 2018 Dodge Durango is available in six trim level options: the SXT, SXT Plus, GT, Citadel, R/T, and the SRT. Exterior colors are available in eight color choices with optional upgraded 18-inch carbon aluminum wheels. 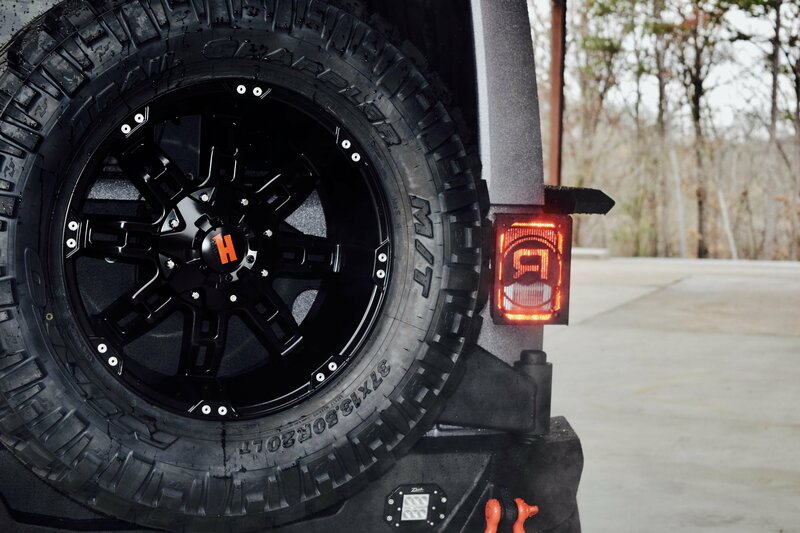 Each trim comes with standard LED racetrack taillights. 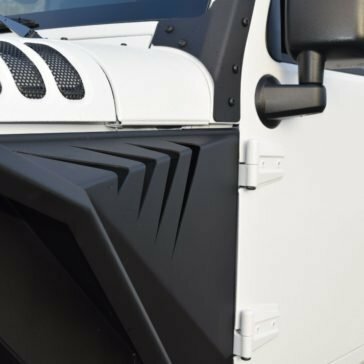 The optional Stow N Place roofing system allows you to carry up to an additional 150 pounds of cargo without taking up valuable interior space. 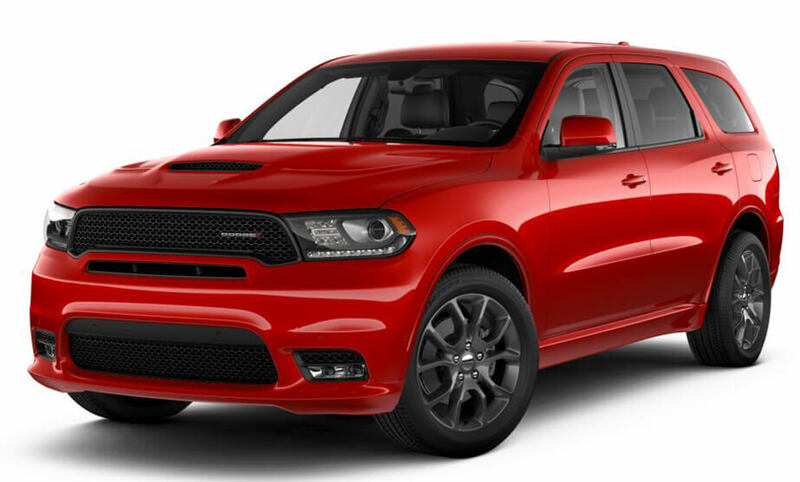 The 2018 Dodge Durango comes standard with a 3.6-liter Pentastar V6 engine that generates 295 horsepower. 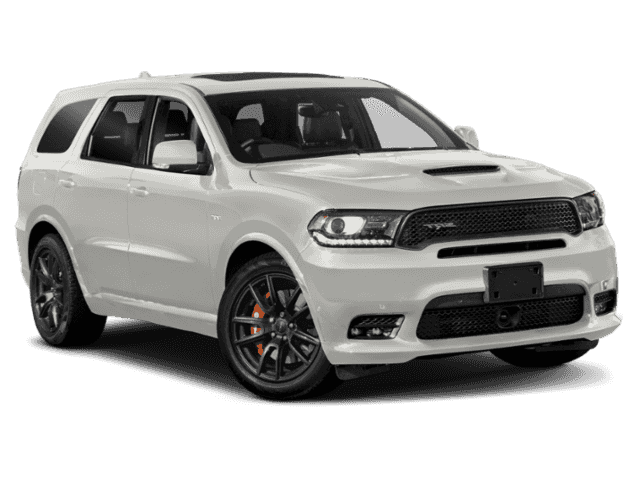 Upgraded models include a 5.7-liter HEMI V8 engine that puts out 475 horsepower and 471 pound-feet of torque. 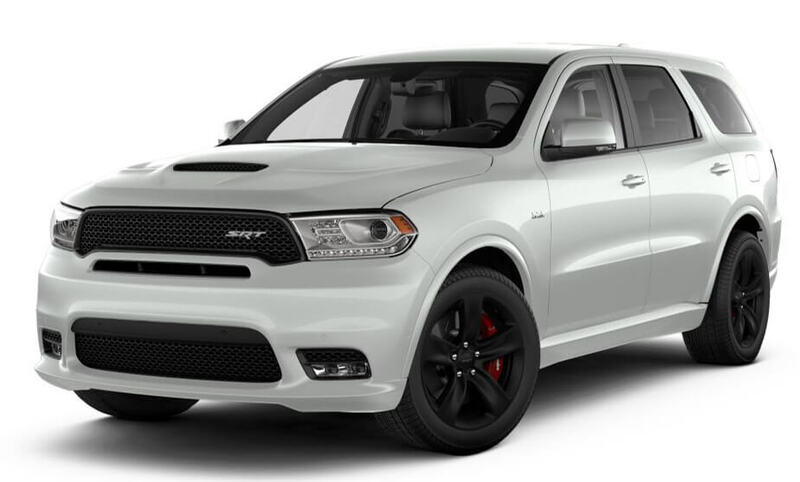 Depending on the engine package, the performance can get pretty powerful. 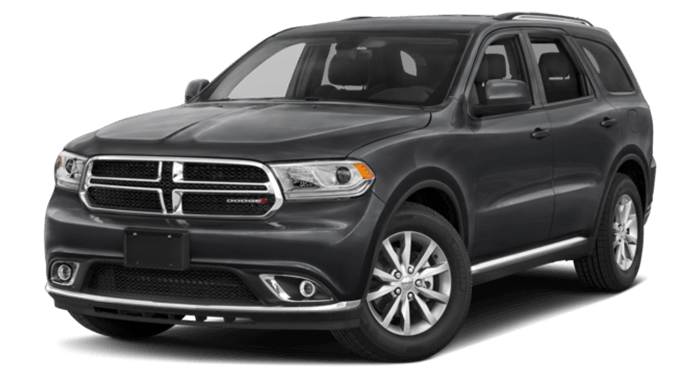 The standard Pentastar engine can tow up to 6,200 pounds. 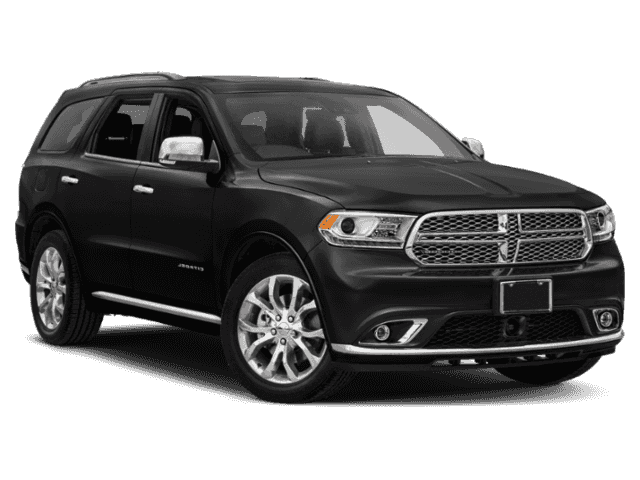 In upgraded trim levels, the HEMI V8 boasts an impressive towing capacity of 8,700 pounds. 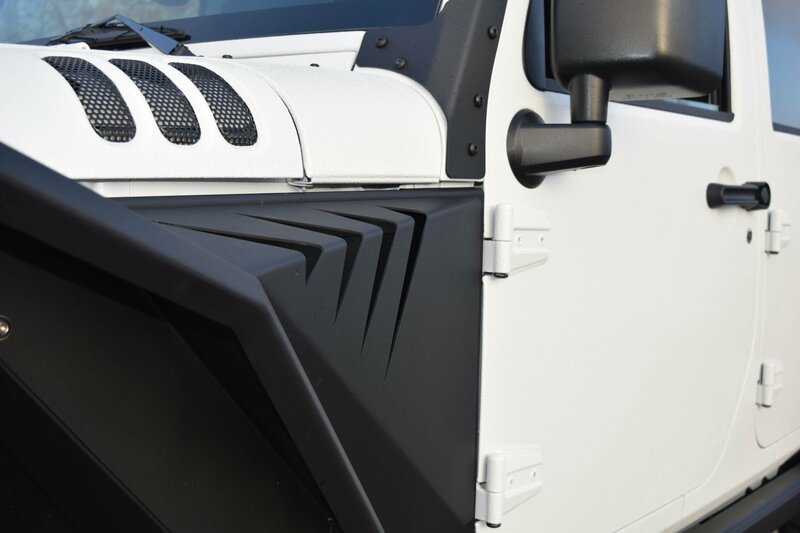 The trailer sway control feature keeps the heaviest of loads safely in lane. 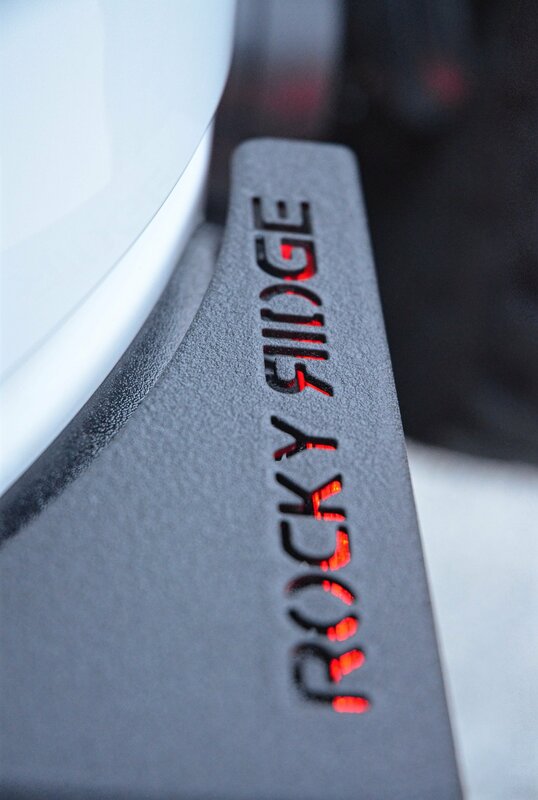 The eight-speed T-shifter gives precise drivability and optimal drive performance. 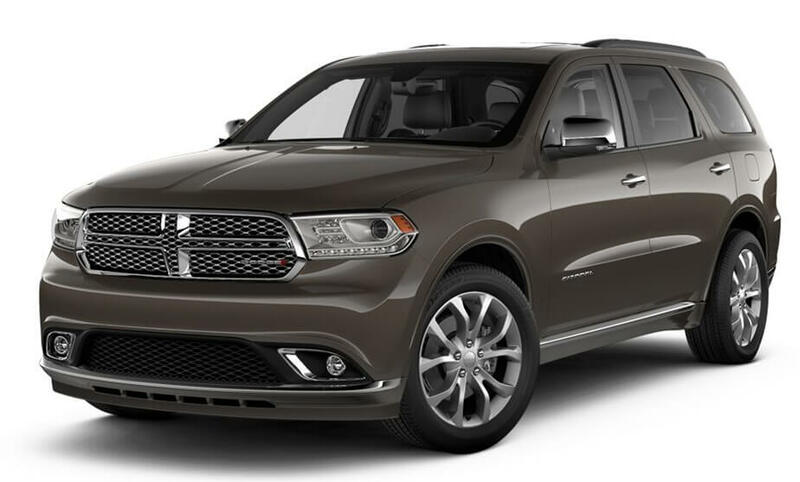 You’ll want to show off your new Dodge Durango’s luxurious interior. With increased seating capacity, you can easily transport up to seven people. 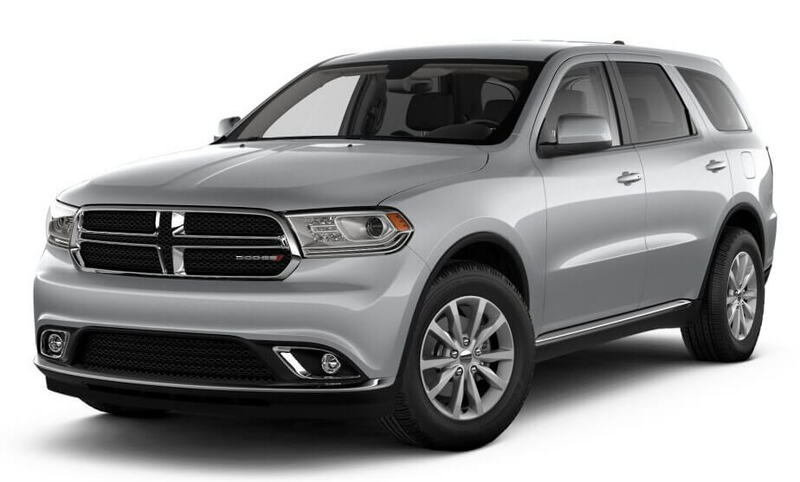 You’ll also be able to fit all your cargo, thanks to the available 84.5 cubic feet of cargo space. The seats are wrapped in Nappa Axis II leather trim with customizable stitching accents. 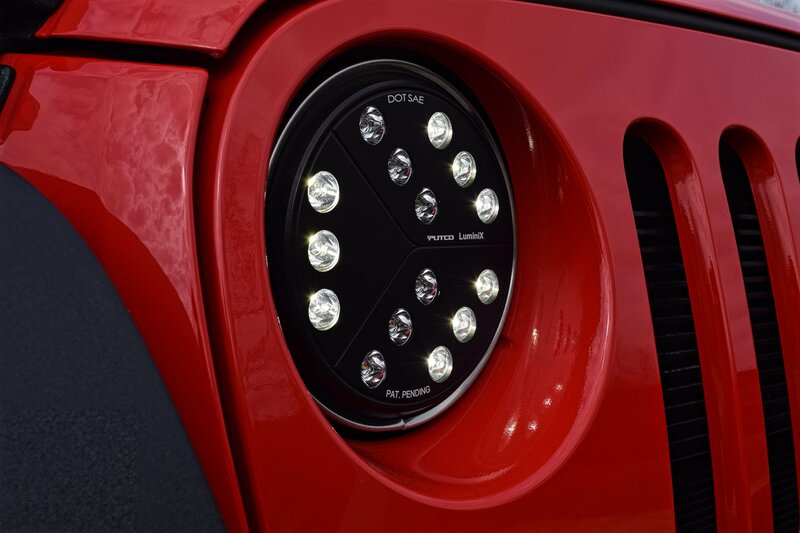 The UConnect 4 and 4C NAV are optional upgrades that significantly improve the interior functionality. 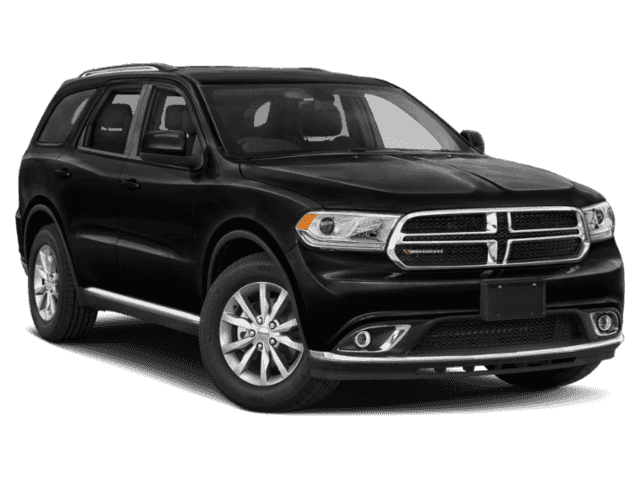 You can access the UConnect program via the 7-inch touch-screen display infotainment system or on the upgraded 8.4-inch screen. Connect your mobile devices to CarPlay or Android Auto, and stream your favorite music. 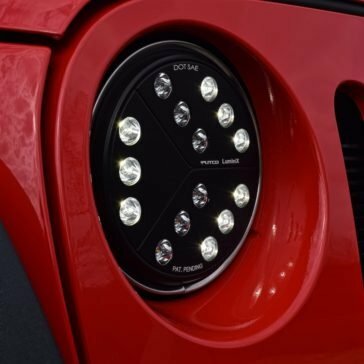 Passengers will also enjoy the ride with convenient controls of temperature gauges via the center console as well as mobile charging USB ports. Drop down the backseat 9-inch Blu-ray entertainment system for even more passenger entertainment. Drivers can easily keep their eyes on the road with the upgraded steering wheel controls which literally puts the vehicle controls at your fingertips. You can control your phone calls, driving speed, and paddle shifters from the comfortable steering wheel. The best part is that the system remembers all of your settings, improving your overall drive comfort each and every ride. 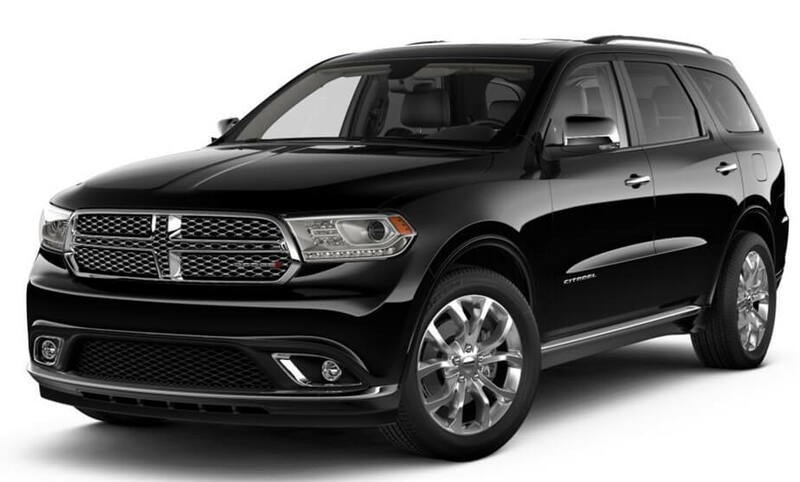 The Dodge Durango has many safety features that will improve your drive and protect your passengers. 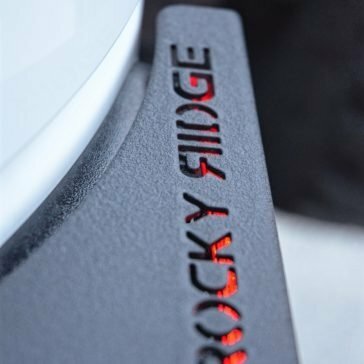 It has a ParkView rear back up camera, and the available ParkSense rear park assist system will safely guide you into the tightest of parking spaces. 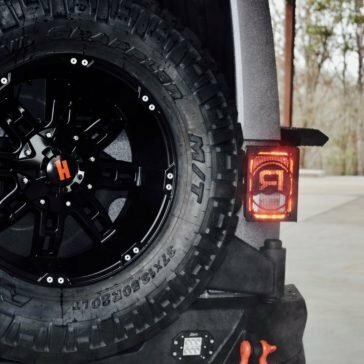 The blind spot monitoring system will assist you with changing lanes. The rain brake support and rain sensing wipers will keep you safe during inclement weather conditions. 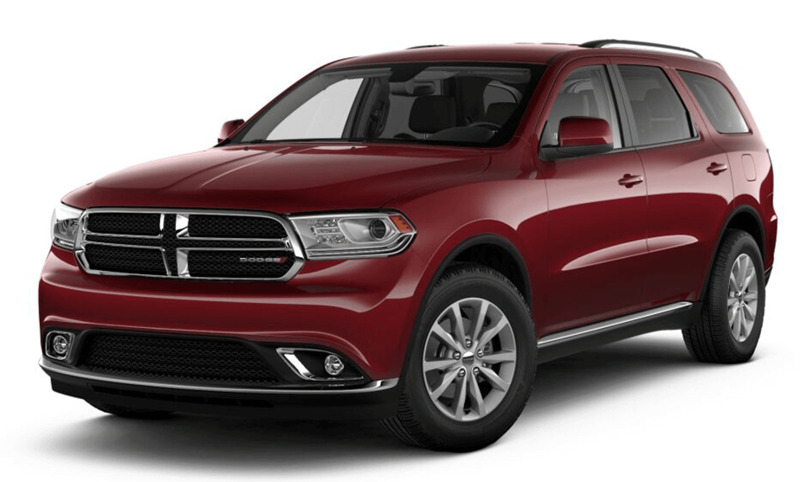 If you want a vehicle that offers both drivability and safety, the 2018 Dodge Durango is a great choice. 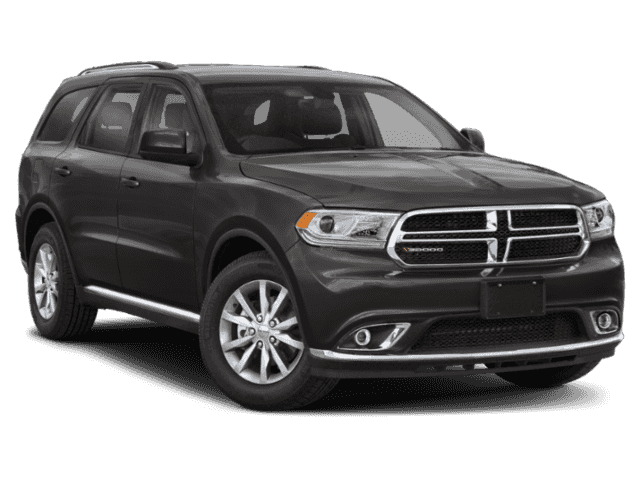 It combines improved power with increased safety for a drive that is incomparable to other SUVs. **When properly equipped. See dealer for details.